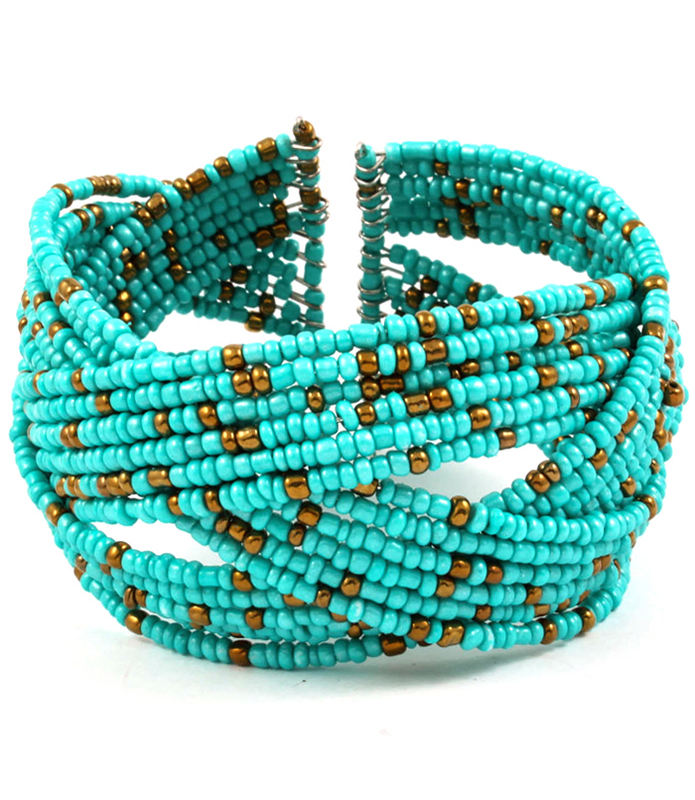 “Come what may to the Blue Bayou.” The Sidney bracelet is a twist-form, multi-strand cuff in a mix of turquoise and bronze seed beads on wire. A pure vision on your wrist. Oz Bling's online jewellery store brings you a diverse and extensive range of fashion accessories.